Gareth Bush Music - Live Music For Your Wedding, Party & More! 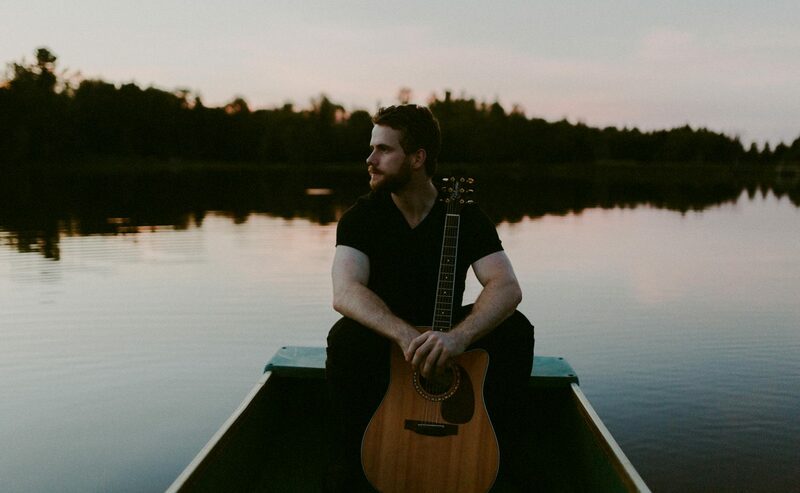 Born in Halifax and having moved countless times along the East coast, Gareth Bush now resides in Toronto, Ontario as a live performer and recording artist. Since 16, Gareth has been song writing, Youtube-ing, busking, performing in local music venues and now ranks as one of Toronto’s top ranked wedding and event performers. While he finds inspiration from the likes of John Mayer, Coldplay, Ed Sheeran, Lifehouse, and Mumford & Sons, Gareth has been entertaining audiences over the past decade with an extensive repertoire covering all major genres, with over 500 hit songs in his pocket. Gareth released his debut EP “This is For Keeps” in 2013 and has since recorded two full cover albums, “Try Again” Volumes 1 & 2, which are available digitally worldwide. Volume I includes his acoustic cover of Paramore’s “Still Into You,” which has become a popular first dance selection at weddings across the globe. Gareth’s covers have also been featured on television and radio stations internationally. His cover of “Scream And Shout” resulted in being featured as “web celeb of the week” by Z100, the 2nd biggest pop radio station in the world, and now has over 1 million views on his Youtube channel. Since graduating from Western University in 2014, he’s provided entertainment for hundreds of clients across Toronto’s wedding, corporate and bar/restaurant industries, including TD Bank, Fido, The Toronto Maple Leafs, The World Cup Of Hockey, The CFL, The Chelsea Hotel, Western University, The Hard Rock Cafe, Rugby Canada, Kit & Ace, and many more! “The Wedding EP” is out now! I hope you’ve all been enjoying your fall fun with family and friends. I have some very exciting news. My new record, “The Wedding EP” is finally here! Since becoming a full-time wedding singer dozens of couples have asked me to cover songs that mean a lot to their relationship, but with a slower, more romantic vibe as they walk down the aisle or have their first dance. Eventually I decided to step into the studio and share some of these songs with the rest of the world. In a way it’s a celebration of the past couple years and all the amazing people I’ve met along the way. I also included a remastered version of “Still Into You,” because I’ve heard from couples from all over the place who’ve used it in their wedding, which is what in turn inspired this record! The Wedding EP is available now on Spotify (and many other wonderful places). It was supposed to be available on Apple Music but due to an unforeseen distribution delay it may take another day or two to pop up. Thanks to everyone who helped make this project possible. I’m really proud of these songs, and I hope you enjoy them.